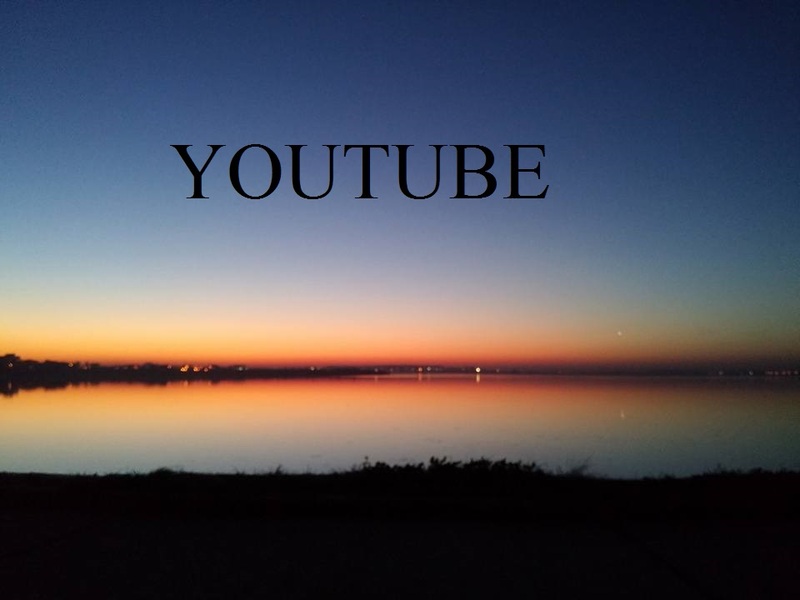 I can promote you youtube video with 400 High quality likes and 100 youtube views for 10$ . All it's safe and High quality service. 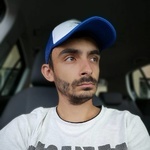 My name is Stan Cristian i have a 5 year experience in SEO and a a good team which i manage. We Have an expert team they are always ready to give better services to our clients. If...Read moreMy name is Stan Cristian i have a 5 year experience in SEO and a a good team which i manage. We Have an expert team they are always ready to give better services to our clients. If you want any kind Of works and don't know how to get, don't be hesitate please Contact With Us we will respond immediately. We Are 24 Hours Be In Line. I'm Expert in youtube, twitter, facebook, instagram, soundcloud, reddit,google, printerest and soundcloud. Me no work with bots or another programs. Can add a variety of ikes,followers,views and all are safe for my client. Customer will not risk anything and me will do a safe job for him. In july 2017 i finished training online of Digital Marketing buy Google.